Strategic Partner Spotlight - Zero/Six Consulting, LLC. Z6 Commissioning (Z6) has achieved the gold standard for building envelope testing facilities; ISO/IEC 17025 certification has been awarded to Z6 Commissioning by the ANSI-ASQ National Accreditation Board (ANAB/ILAC). This achievement culminates years of staff training, equipment upgrades, and system implementations and is understandably an exciting one for the Z6 family. This pinnacle of international accreditation requires us to conform to the highest standards in testing procedures available to achieve optimal building envelope efficiency for our clients. 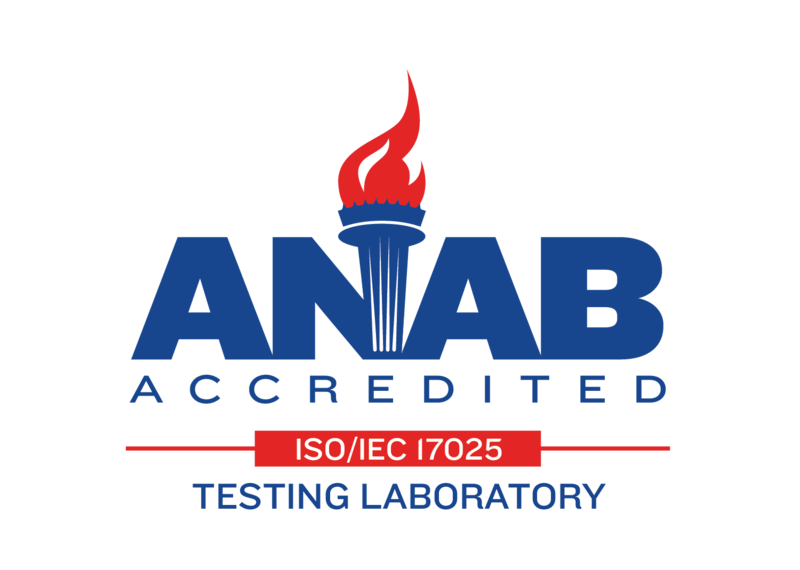 We have always strived to be a leader in our industry and this designation as an ANAB/ILAC ISO/ IEC 17025 testing laboratory demonstrates our commitment to and competence in the testing requirements for our clients. Z6 can now provide our clients with laboratory and field services that are benchmarked against systems and standards to ensure uniformity and integrity of test results. Working with an ISO/IEC 17025 laboratory means you are assured testing is conducted by an accredited quality management system that is compliant, correct, reliable and based on the latest technical requirements. It also means that our clients have an additional layer of assurance that project objectives will be met on time, at the specified cost, and with the quality and exceptional performance expected. Our clients can rest easy in the knowledge that each year Z6 will undergo an exhaustive external audit of quality control in multiple areas such as: • Management Systems • Personnel Qualifications • Document Control • Conformance to International Standards • Testing Procedures • Service Control • Quality Control • Equipment Use • Equipment Calibration • Traceability to an international standard in regards to results • Reporting Protocol • Proficiency Testing Z6 Commissioning’s motto since day one has been “Performance Assurance” for our clients; ISO/IEC accreditation proves we are committed to that motto. FOR MORE INFORMATION ABOUT Z6 COMMISSIONING AND A COMPLETE LIST OF CERTIFICATIONS HELD, VIEW THE Z6 ABOUT US PAGE, AND EXPLORE THE REST OF THE WEBSITE BY VISITING, WWW.Z6COMMISSIONING.COM.